The end of winter and start of spring ushers in gorgeous weather, abundant greenery, and plenty of time outside. It also makes cleaning your place or organizing your life far easier. Whether you love or hate spring cleaning, it’s smart to invest in accessories and tools that make it a breeze, so you can fully enjoy everything else the season offers! Check out these four items in The Rare Shop to do just that. 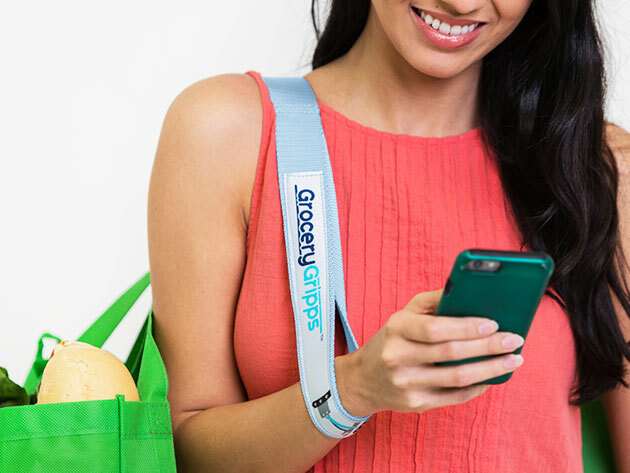 With the Grocery Gripps Carrier, you can eliminate the hassles caused by overstuffed bags in your life — whether it’s groceries or personal belongings — with an ergonomic and simple way of distributing weight elsewhere. 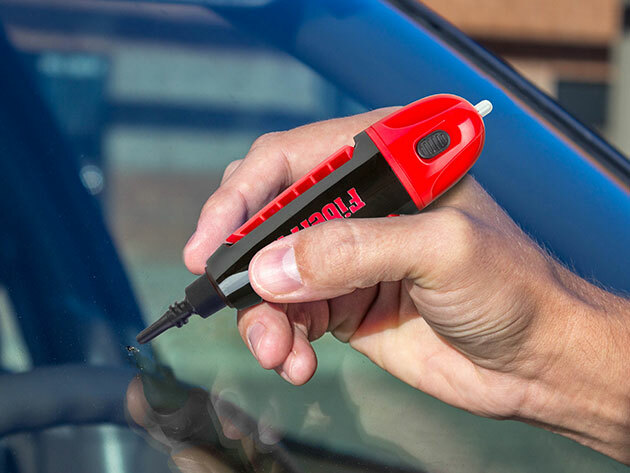 Convenient and easy to use, the grip is rated at more than 200 pounds of tensile strength, which means you’ll always have your hands-free when using it, so you can take calls and unlock your car or door when moving bulky items for long periods of time. While it’s important to clean your house after a long winter, it’s also a great idea to give yourself some TLC! 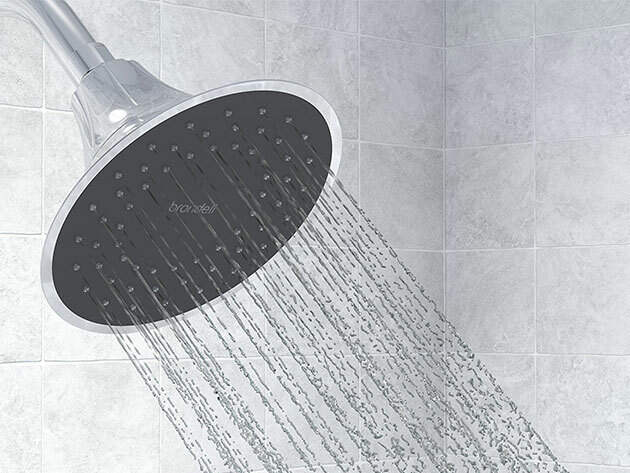 The VivaSpring Filtered Shower Head effectively filters out chlorine as well as lead, mercury, and copper to protect your skin and hair when showing. Meaning, this elegant accessory delivers a healthier showering experience that results in smoother skin and silkier hair! Ready to bandage your place and get it back in order this spring? The FiberFix Total Repair Tool: 2-Pack can seal cracks, protect exposed wires, fill gaps, build layers, and bond objects together. Plus, it comes with a blue light accelerator, which arms you to control cure time and make quick work of any home improvement project. Want to get organized for all your trips this spring? Whether you’re traveling for work or pleasure, TUO: The Ultimate Travel Organizer makes packing and organizing smaller items simple. 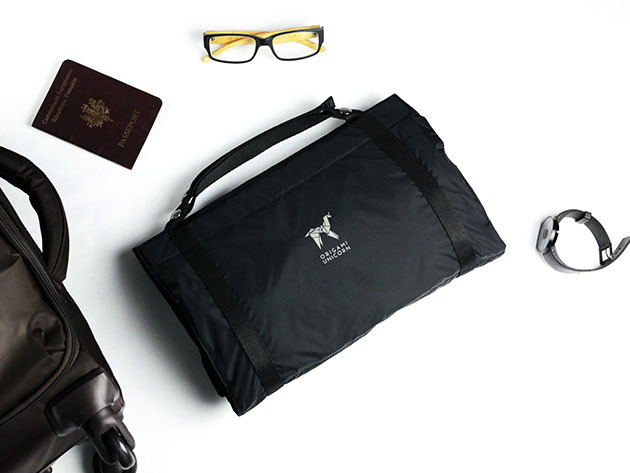 This innovative travel organizer helps you neatly pack little things — like undergarments, accessories, hygiene products, and more — in a foldable bag, becoming a personal, portable closet for your most easily misplaced belongings!